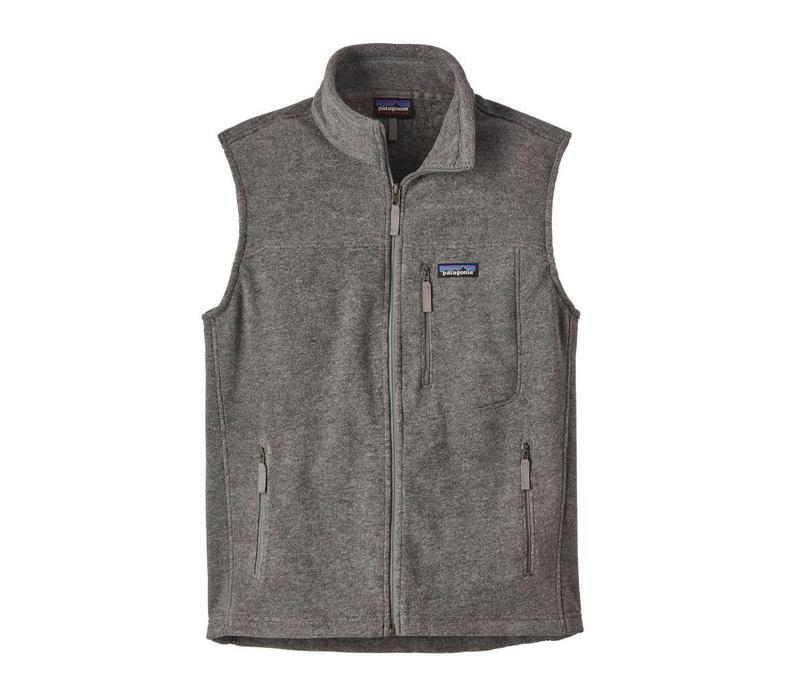 Classic vest made with tried-and-true midweight Synchilla® 100% recycled polyester double-sided fleece. 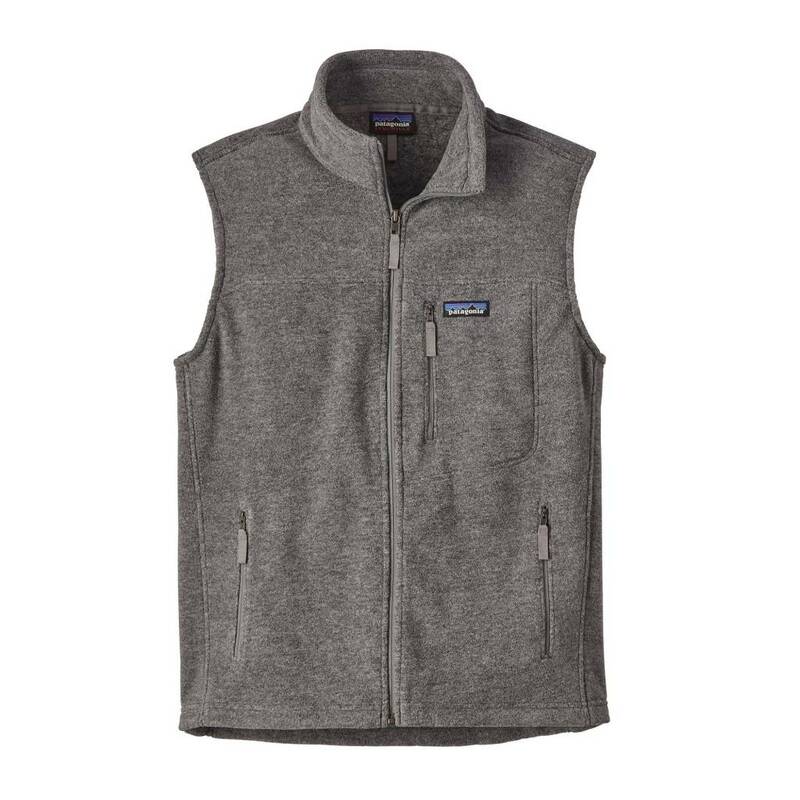 Lightweight and stuffable, our Classic Synchilla® Vest is made with an ultra-plush 100% recycled double-sided fleece (with an anti-pilling finish) that insulates without overheating. Its full-front zip extends into a stand-up collar that protects your neck from the wind. Zippered handwarmer pockets and a zippered left-chest pocket carry the fundamentals. Offset shoulder seams won’t chafe under pack straps. Hip length. It’s also Fair Trade Certified™ sewn, which means the people who made it earned a premium for their labor.